ACCA F3 Management Accounting is examined in two different ways. 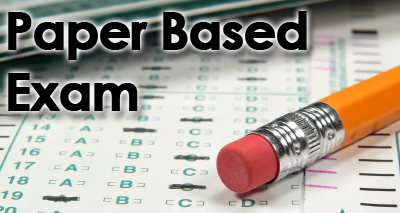 Paper Based Exams and Computer Based Exams (CBE). However, the style of questions in both types of exam is same either. The only difference is that paper based exams take place twice a year i.e. June and December whereas, CBE exams are conducted almost all the time in different institutes.To give our visitors the same experience that they are going to have in real exam, we have arranged both kinds of examination styles. 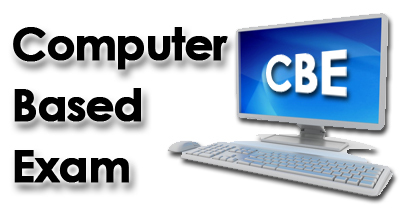 Please select the one that is applicable to you or select CBE style as you can have the result right after you finish the mock exam, whereas in case of paper based exam you will receive an email regarding your marks in your inbox.However, you are free to select any one you like to test yourself. Now you can download the mock exam with solution to your personal computer and print them to. As the content is in PDF format you can read it on your PC, Tablets or Smartphones. To download the file click Buy Now button.